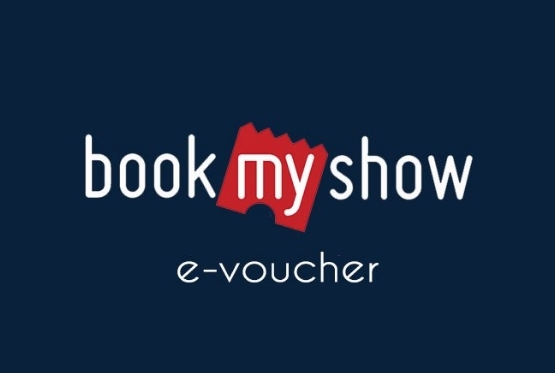 Amazon Offer: Get 25% Cashback Upto Rs 125 On Bookmyshow, Amazon has come up with a new offer, Now Amazon is offering flat 25% Cashback upto Rs 125 when you pay with Amazon pay on Bookmyshow website. This offer is valid from 16th December, 2018 to 31st December,2018. So follow below steps and avail this offer. How to Get 25% Cashback Upto Rs 125 On Bookmyshow? Then enter you City name. Now select, Cinema, movie, Seats and Proceed to Payment. On Payment page Select payment method as Amazon Pay. Then Pay the required amount. You will get 25% Cashback upto Rs 125 in you Amazon Pay wallet. Customers will get a cashback 25% upto INR 125, applicable once per user on paying using Amazon Pay on BookMyShow. You have to go to the BookMyShow website or app, select the products of your choice & make the payment using Amazon Pay as the payment option. No coupon codes are required.